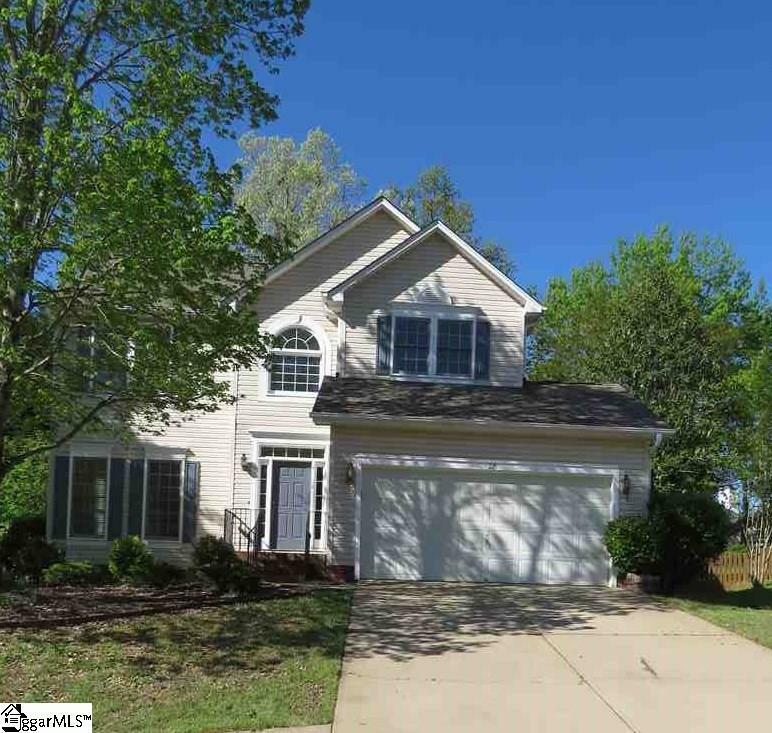 This is a gorgeous 4 bedroom 2 1/2 bath home in Orchard Farms in Simpsonville. 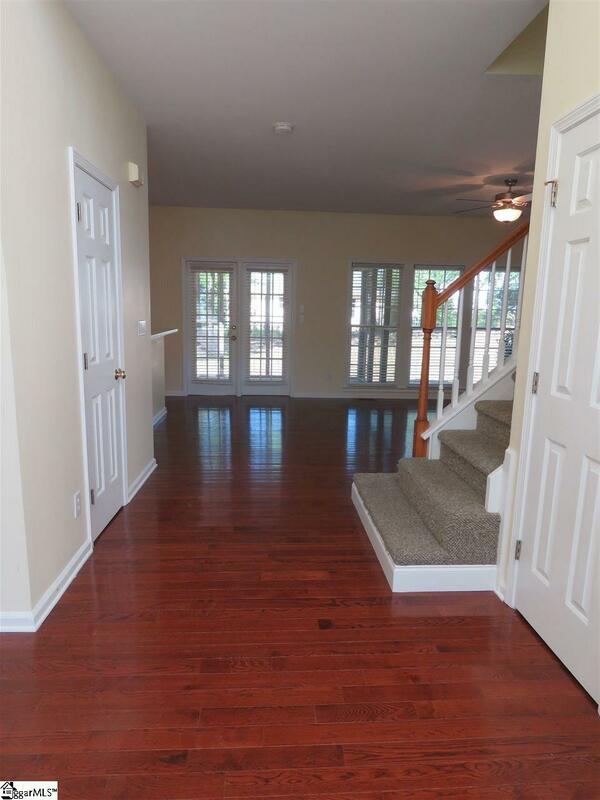 The home offers a great open floor plan which is great for entertaining friends and family! The kitchen offers a stove, refrigerator, dishwasher, and a microwave. There is also an abundance of cabinetry! Upstairs, you will find the master bedroom! 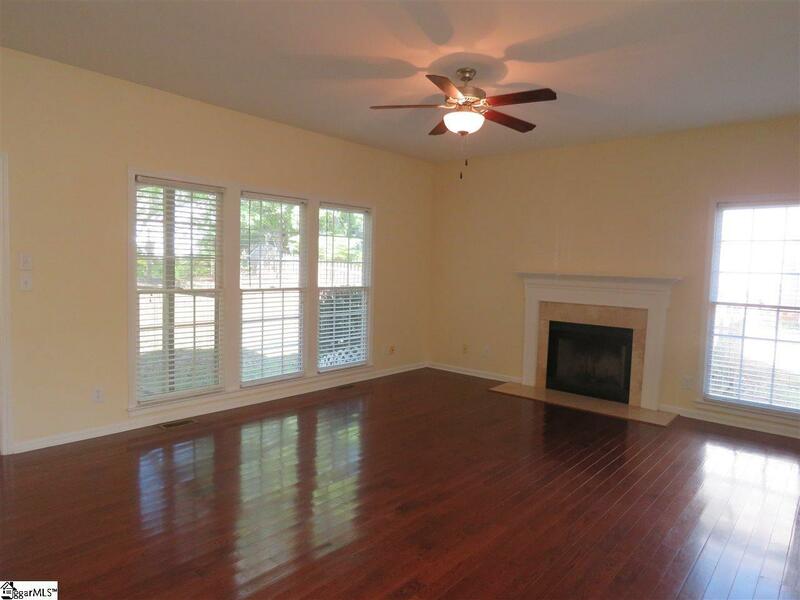 It has lovely vaulted ceilings, a walk-in closet, and a huge master bath! There is a garden tub and a walk-in glass shower along with a dual vanity. 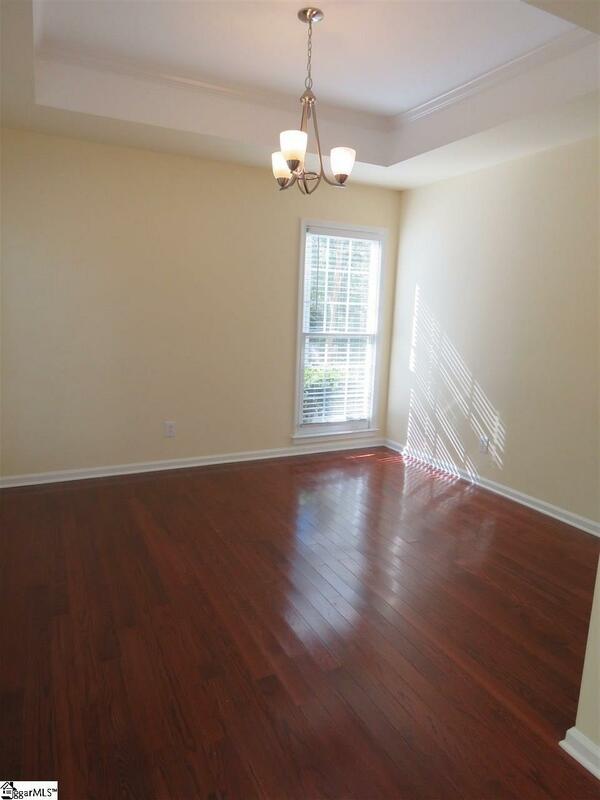 The other 3 bedrooms are located upstairs and are spacious in size. They do share a central located full bath that offers a tub/shower combo. You will also love the screened in back porch and the backyard. Zoned for Oakview Elementary, Beck Middle, and J. L. Mann High. Sorry, no pets.